“Gentrification” is the term widely applied to an influx of affluent young professionals displacing long-term lower-income residents and businesses in a revitalizing, dynamic urban setting. Every European capital—and American cities like San Francisco, Atlanta, Baltimore, Seattle and Washington, D.C.—has witnessed tensions when newcomers cause property values to rise and rents increase, changing the character of a neighborhood. Thoughtful local leaders take prudent steps to ease some burdens on previous residents, but in no case—repeat, but in no case—do responsible leaders turn their backs on major economic development substantially benefiting the greater public. 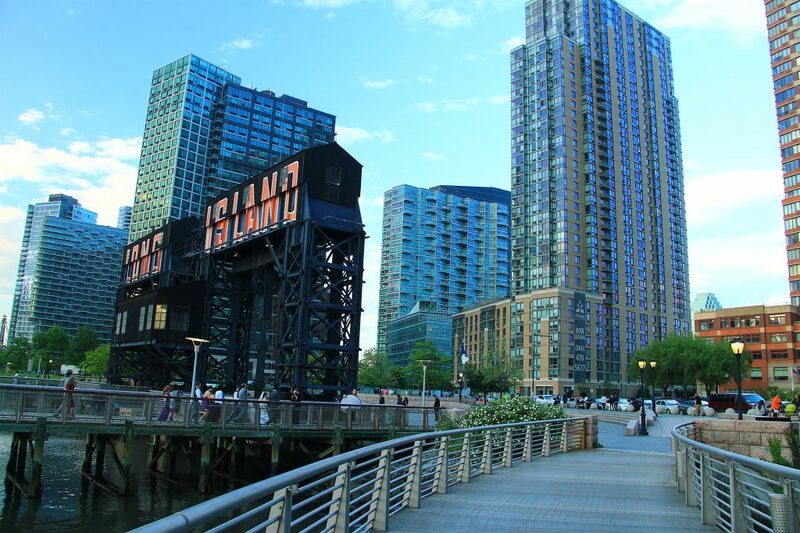 In the case of Amazon’s proposed move to Long Island City—which would reinforce New York’s claim to be the nation’s second leading center of high tech innovation—the anticipated 25,000-plus new high-tech jobs (plus tens of thousands of others) and the $27 billion in projected long-term tax revenues are more than sufficient New York financial incentive to justify the proposed $3 billion in incentives Amazon would receive, especially since the those tax breaks are specifically dependent on job creation. This would be in addition to the construction jobs involved in building 4 million square feet of new office space. New York’s black community would clearly have benefited from Amazon’s headquarters move, and the publicity-seeking politicians who were proud of killing the deal were selfishly working against the best interests of the minority world. The complex positive feedback from such innovative high-tech development—ranging from increased purchasing power for upscale goods and services to increasing demand (and support) for varied cultural activities—can be dramatic. Lower crime rates and public pressure for better schools, hospitals and transit facilities usually follow. Amazon’s proposed new center in New York would be a win/win game. The pro-Amazon case should normally have been self-evident, but the inept, secretive manner in which negotiations were handled gave some local demagogues—outraged at not having been party to them—an excuse to incite opposition. One, a city councilman, attacks Amazon as anti-union; another, a state senator, attacks the financial arrangements. A third, a publicity-seeking U.S. Congresswoman, seeks to enhance her anti-capitalist credentials. Fortunately, latest polls show that two-thirds of state-wide voters support the project, as do city voters, including residents of nearby Queensbridge Houses, the nation’s largest public housing development. If Amazon would belatedly make clear the wide array of educational, vocational and social service programs it planned to sponsor (including exciting high-tech training activities with the new Cornell Tech campus on Roosevelt Island), these figures would presumably increase further. The prospects could be exciting, and the likelihood would be good that New York could enhance its claim to be a leading world-class high-tech innovation center. Globalization and rapidly evolving new technologies are facts of life—the challenge is to encourage their obvious benefits to be widely distributed through well-thought out business regulation, fair taxation and badly-needed greater public expenditure on education, health and mass transit. Let’s not kill the Goose; just pay better attention to how the Golden Eggs are divided! Perhaps negotiations can still be re-opened in a manner that makes clear that all can win.